Join this hallmark star as she comes to the live stage in one of the most heartwarming (and hilarious) performances of the season. You'll definitely be laughing about it for years to come! Maxine was fantastic, both the story and the actress. Superb and exciting christmas presentation. Got us in the holiday mode for the season. The show was excellent, and the theatre was very nice. Very professional performance. Only wish that we had more time to see more shows that were offered there. 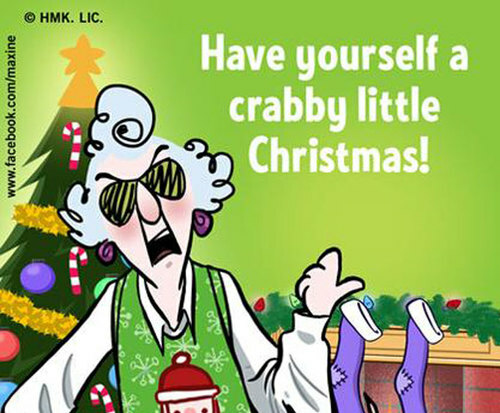 Maxine cards from hallmark are brought to life in this production. Characters were exceptionally genuine, creative and wonderful performers.